To protect my email list – and avoid the robot apocalypse – I just sent you a quick email asking you to please confirm that you’re actually a real-life person. Did you know that one of my most visited pages on TNRS is my Blog page? It’s true! 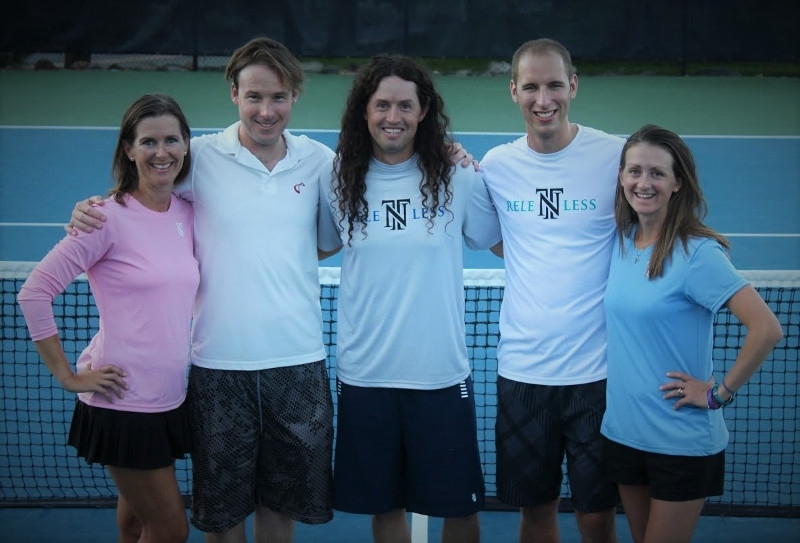 The Blog page is a collection of some of my all-time favorite and most useful tennis tips to help you play better tennis and become a better coach, no matter what level you’re at. It’s always being updated, and here for you when you need it.